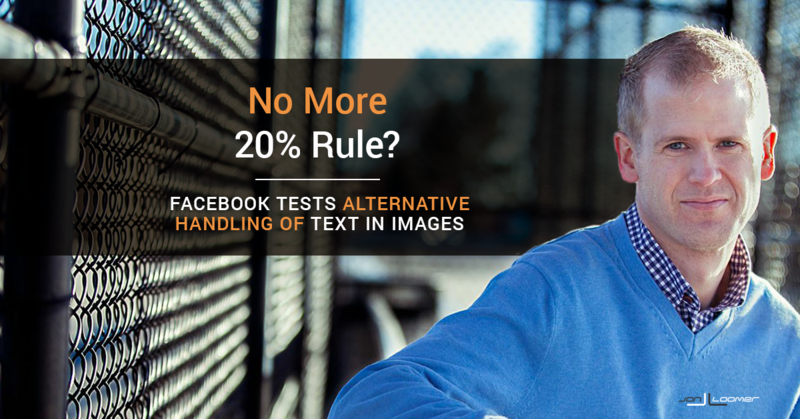 Facebook is updating their text in images rule. 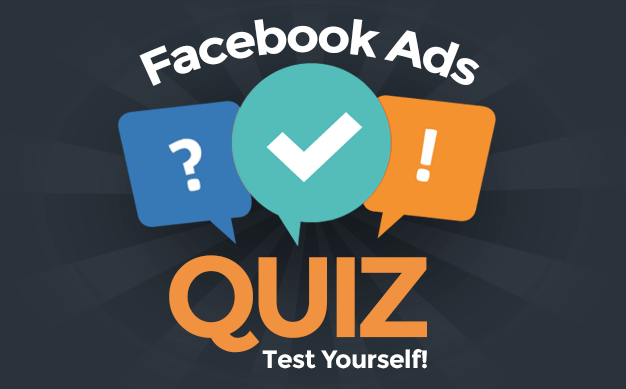 Going forward, your ads won’t get rejected for including too much text. But does this change anything? 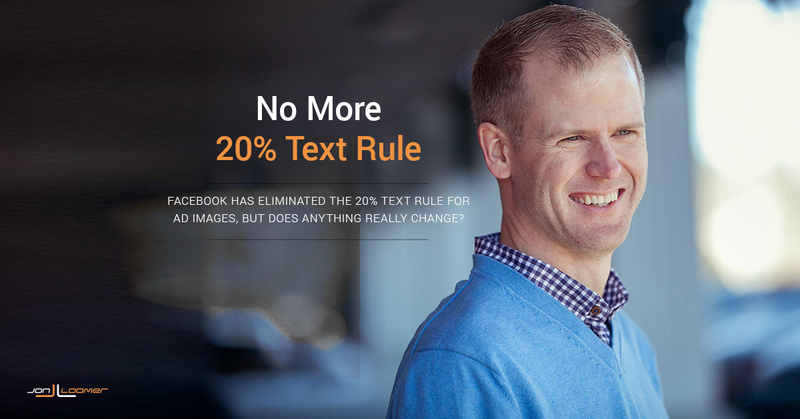 Facebook 20-Percent Text Rule: Is It Changing?